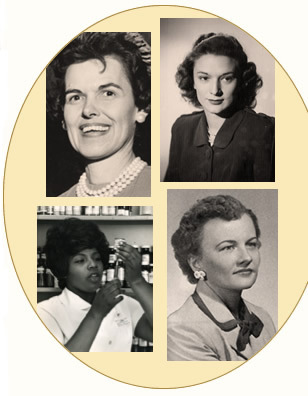 Trailblazing Texas Women features the stories of courageous women who triumphed over adversity and prejudice to blaze a path where others had yet to tread. These two 30 minute non-profit films will preserve a vitally important part of history and will be donated to all schools and women's shelters in Texas. Please see the short film and Vote for our documentary at the Pepsi Refresh Project!